#team360 Discovered the Art Behind Making Fresh Pasta! With recent new hires now in the mix, #team360 was due for a night full of fun, creativity + team bonding – and we couldn’t think of a better activity than the hands-on pasta making class from our friends over at Bellina Alimentari! 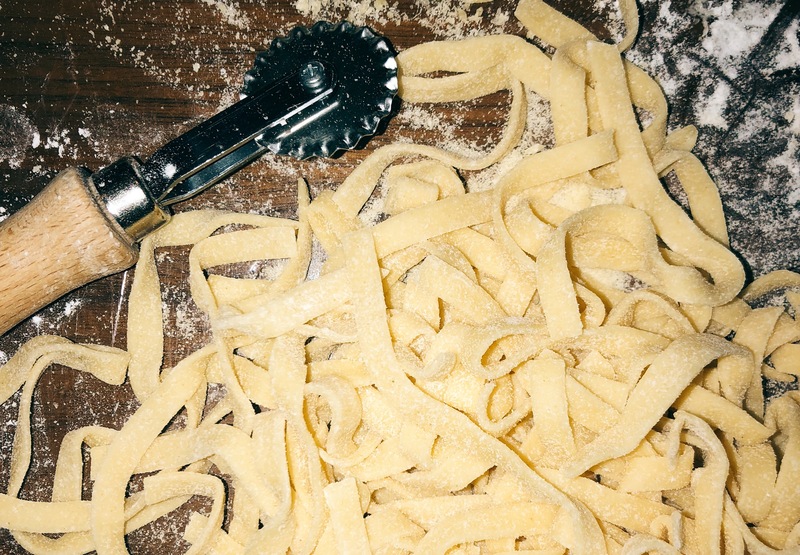 Led by seasoned pasta pro + GM Bethany Thompson, the intimate class showed us step-by-step how to knead, roll, cut + create delicious pasta at home. Following the class, we indulged in a tasting of the pasta we prepared together + early evening cocktails. Needless to say, we had endless amounts of fun creating together + we highly recommend experiencing Bellina’s Culinary Club for yourself! It’s a place to learn, exchange ideas and meet new people while having a ton of fun. Visit Bellina’s website to see the latest cooking classes, tastings + workshops available at the Ponce City Market location.